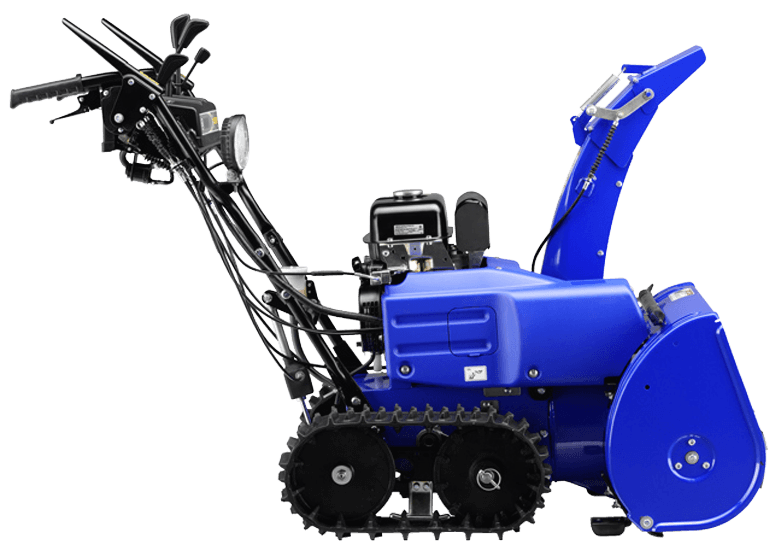 The value packed YT624EJ dual stage snowblower is compact and easy to use. Electric starting, track drive, electronic chute controls and adjustable auger height, are just a few of the premium features found on the economically priced YT624. Ease your snow clearing chores with a reliable YT624EJ snowblower from Yamaha.